So the whole reason I started running horror games was to exercise an idea I had for a new insanity mechanic: Insanity Cards. 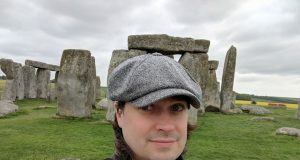 Having played a bunch of Cthulhu games at conventions, I found I was disappointed when the game didn’t offer me the opportunity to go completely insane or die dramatically by the end. 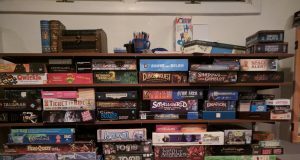 I think I’m not the only player looking for that outcome when playing horror games, especially in a convention setting when there is no next session. I wanted to come up with a way for the players to have more direct influence on their downward spiral into madness. Horror games I think are all about pacing, and it’s very hard for the GM to control the pace of each player’s personal narrative arc. It seemed natural to me to allow players to pitch in on smoothing out the pacing for their own characters. 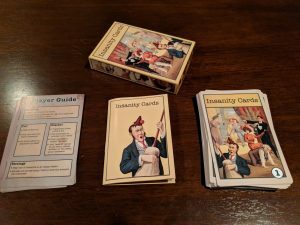 Thus I created my Insanity Cards, and wrote a convention game to test them out. They worked pretty well, so I kept using them. I’ve now been using them for every horror game I run and I’m pretty happy with the result. So I figured it was time to make some cards of a little higher quality than what I could make with my own desktop printer. I was pretty happy with the quality of the Deck of Spells I made for D&D, so I went through Game Crafter again and created an official deck of Insanity Cards. My first test print came back yesterday, and they look great. I’ve just got to fill out some more stuff for the shop listing but I hope to have these up for sale pretty soon. The cards are jumbo sized (3.5″ x 5.5″) and look gorgeous. 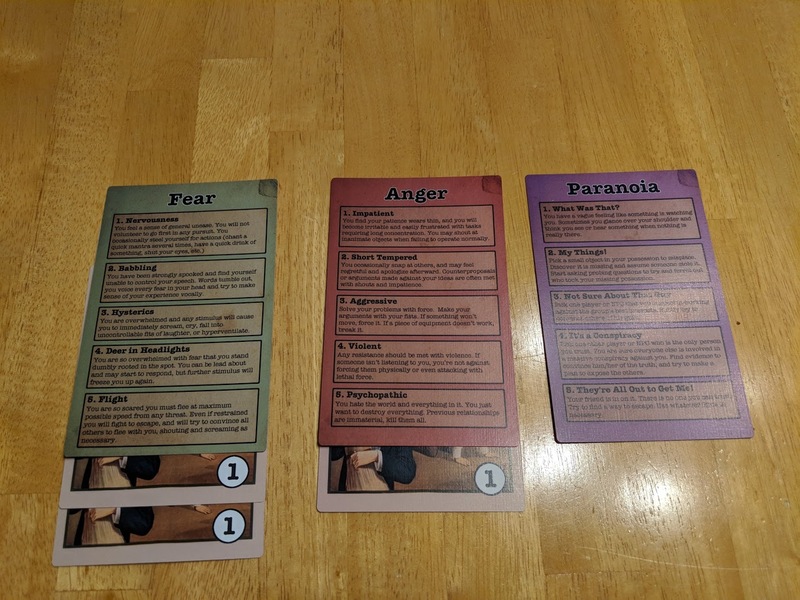 I ended up color coding the backgrounds instead of the title so the different insanity types are easy to recognize at a glance. I also added a sixth insanity type: Confusion. 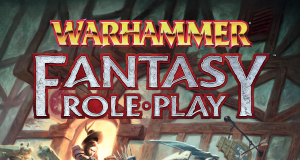 I know this will change the balance of play a little – players can now take 6 insanity damage without ill effect instead of just 5 – but based on play I think this will actually help. It gives just a little bit more wiggle room in terms of giving players more control of the pacing, which I think is a good thing. Once I have the product page up on Game Crafter I’ll post it here. Stay tuned! Nice! Well done on the visuals! That’s a fine deck of crazy cards ya got there. I endorse this product and shall add it to my gaming paraphernalia at my earliest opportunity! Thank you sir! I’m still working on the promo materials. I’m thinking I might try out Game Crafter’s crowd sale feature once I’m ready to officially release it.